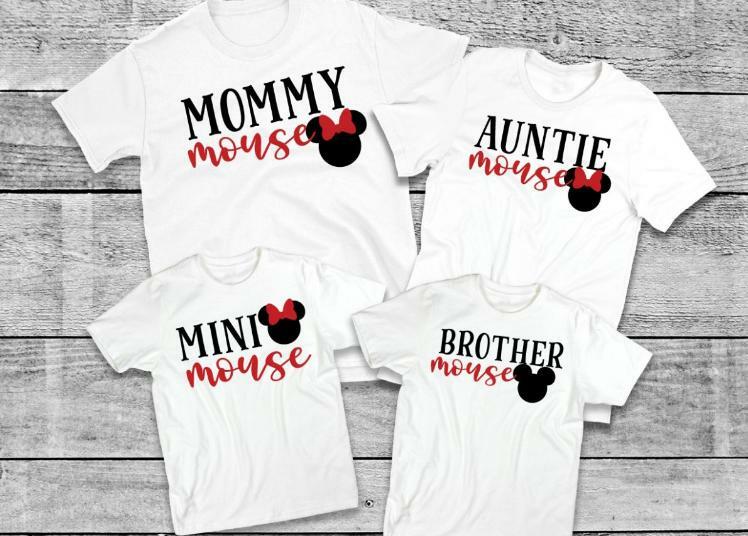 Family Mouse Tees – Only $12.95 Each! Are you and the family heading to the Disney parks soon? Right now, GroopDealz has this Family Mouse Tees for only $12.95 each! (Reg. $33.95) There are sizes for babies, kids, and adults! Perfect for castle pictures with the whole family! make sure to grab them now so you receive them before your next Disney vacation! *Shipping adds $3.00 for the first item and $0.50 for each additional.